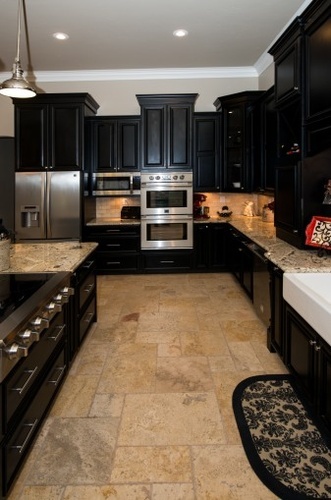 Welcome to Prestige Cabinets of New Mexico! 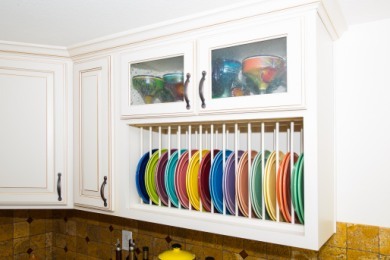 At Prestige Cabinets we offer a broad product selection, expert design services, unbeatable pricing, and an experienced and responsive staff. 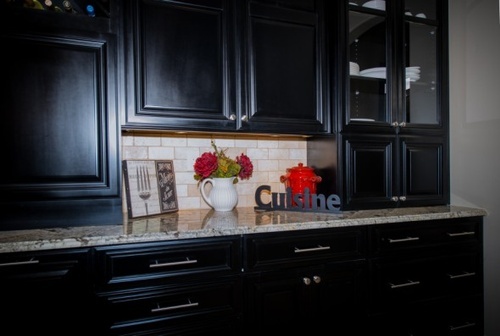 Whether you?re building a new home or remodeling your existing home, Prestige Cabinets will inspire you to fall in love with our selection of distinctive cabinetry. 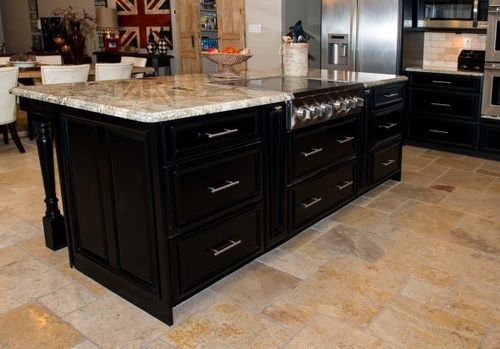 Prestige Cabinets has been serving Southeastern New Mexico for over 25 years with thousands of completed projects in the Ruidoso, Artesia and Roswell areas. Our business is built on referrals and we would love to add you to our long list of satisfied customers! Our goal is to provide our customers with an enjoyable and stress free experience when it comes to their cabinetry and countertop needs. Our care and attention to detail will ensure a successful outcome. 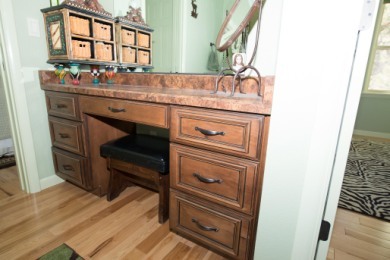 ?Custom Cabinetry? is more affordable than you might imagine and will bring years of enjoyment as well as enhancing the value of your home. 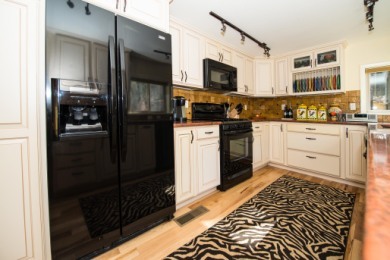 Prestige Cabinets is here just for you, call us for a free estimate. 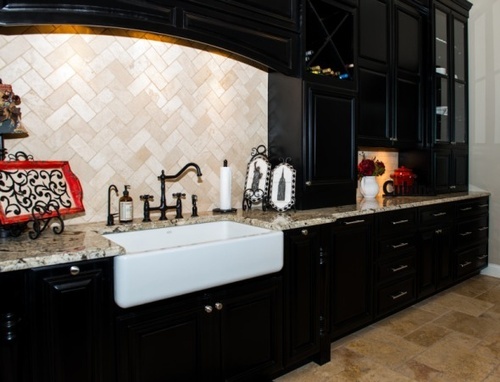 Our Design Center features fourteen cabinet displays covering a wide range of design styles including traditional, rustic, transitional and modern. Our team will work with you to create the best design and style for your needs using the latest in computer design software. 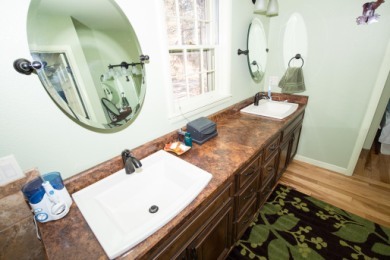 Stop by to see Jeff, Steve or Debbie today--they will work with you to bring your dreams to life with a wide range of options for the cabinetry and countertops for your kitchen, baths or any room in your home.